We have worked on several estimates and concepts with GSI over the last few years. Last spring, we had an opportunity to build a project with them. 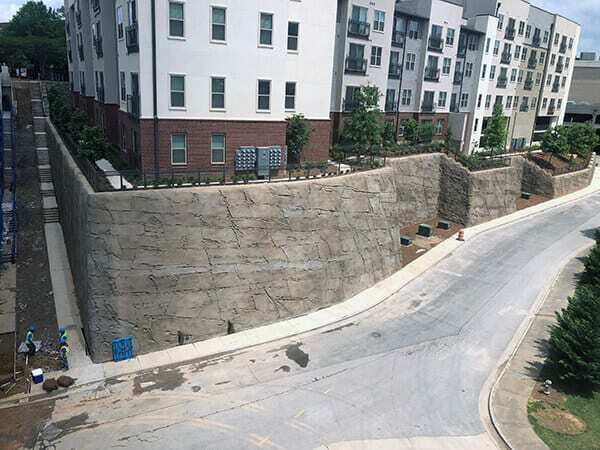 We received a handful of quotes, GSI was not only competitive, but they also provided a solution that significantly improved the project sequence and schedule. I think it is definitely worth your time to get to know James and their capabilities. I would also add that in many instances, their proposal is not apples to apples with competitors. Because of their unique approaches, oftentimes the earthwork scope can be decreased or made cheaper by using GSI.